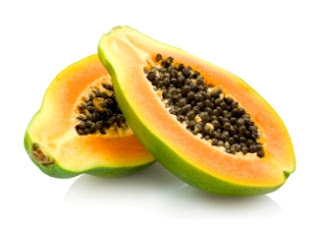 Solvent acidity and enzyme protein in the papayas can also remove dead skin cells and brighten skin. Mix all ingredients in a container, then stir until blended. 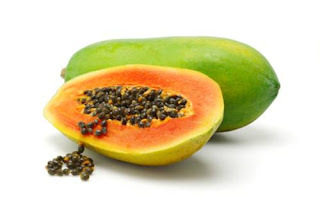 Make sure the papaya fruit has smooth texture. After wrapping, stick papaya mask on face and let sit for 10 minutes. Then, wash with warm water. Try to use a papaya mask at least once a week. If you do it regularly, your skin will appear brighter than now. how could i get dark wheat. Can i use anything else in place of it.